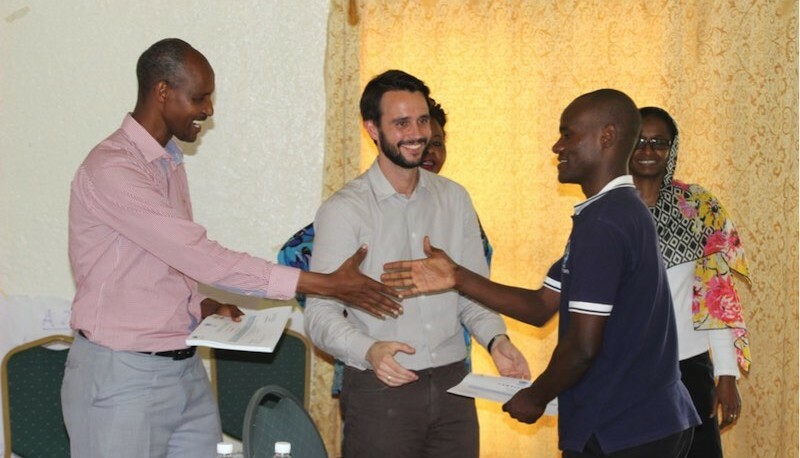 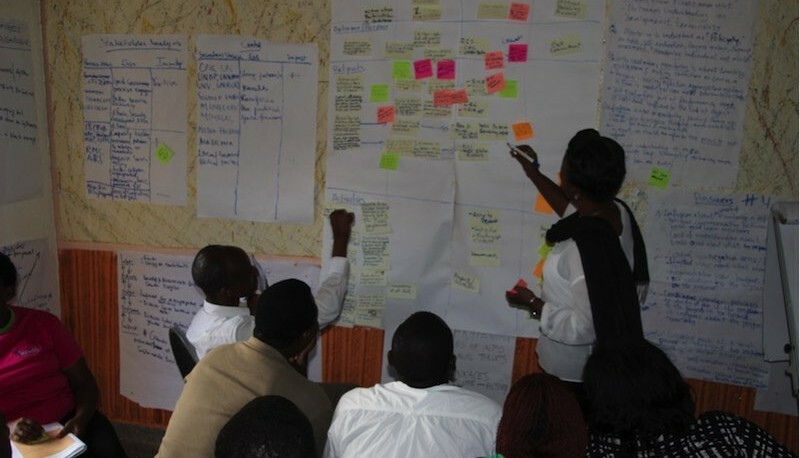 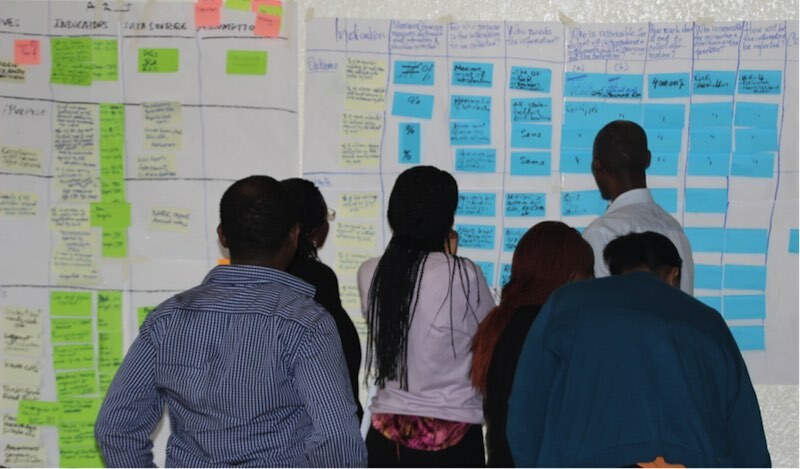 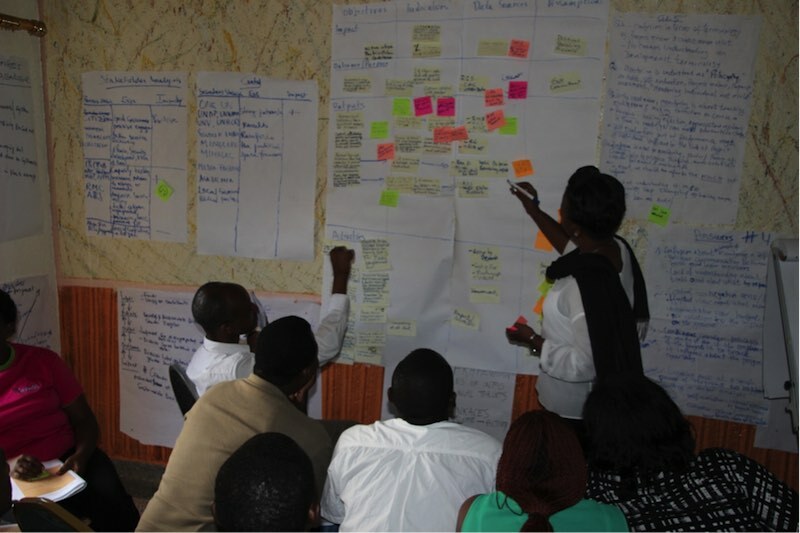 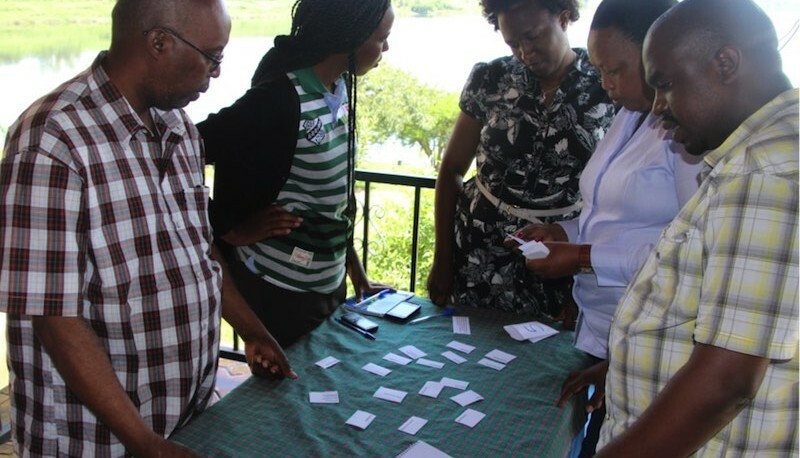 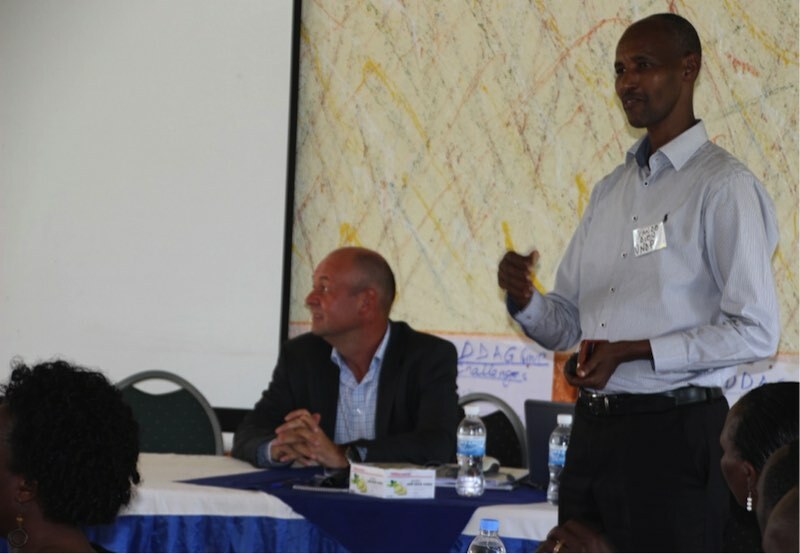 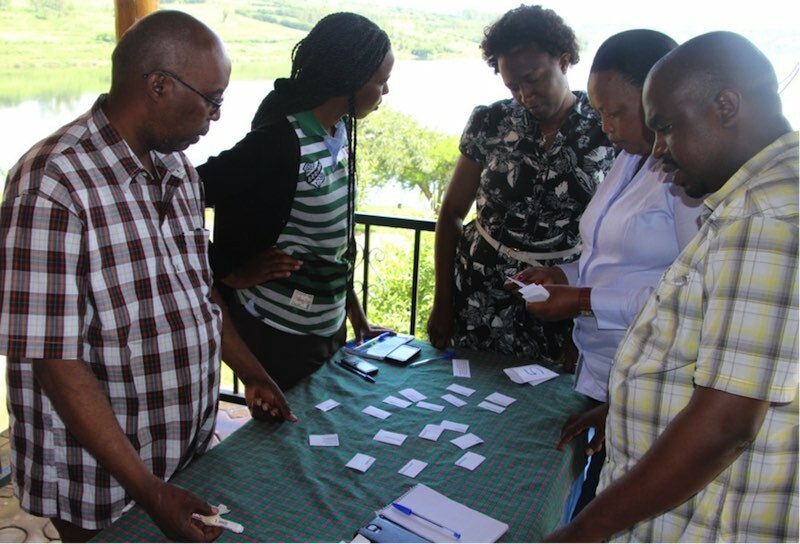 In collaboration with Rwanda-based Research Moguls Ltd., Philip Dearden conducted a week-long course on Results Based Management Planning, Monitoring, Review and Evaluation from 11- 15 May 2015 for UNDP Rwanda. 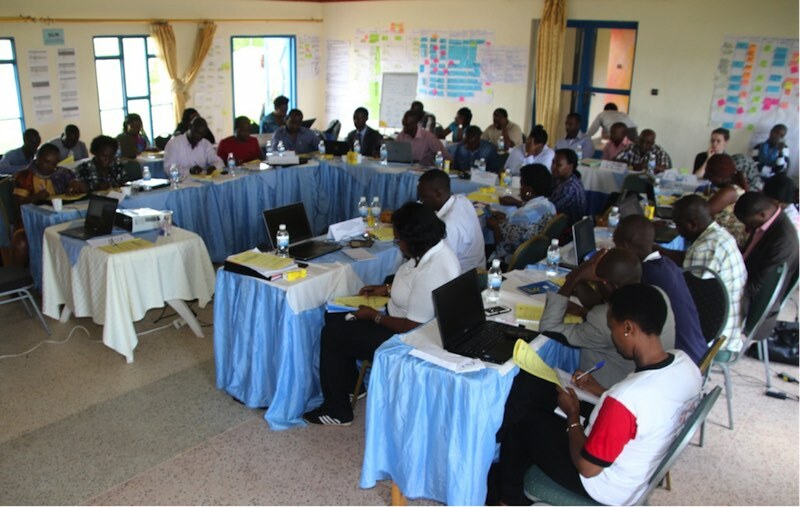 The course was attended by some 40 UNDP and Implementing Partner staff from a range of UNDP Governance Projects and Programmes. 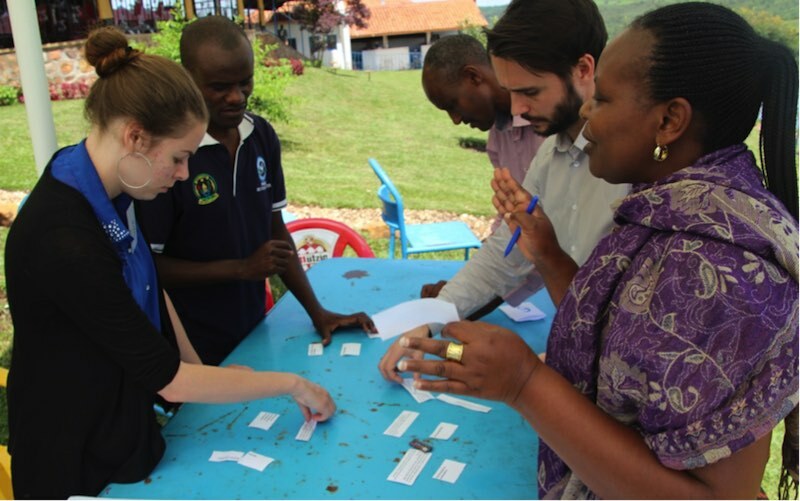 UNDP Rwanda supports the Government of Rwanda (GoR) through various Government Institutions to implement programmes that respond to the country’s priorities. 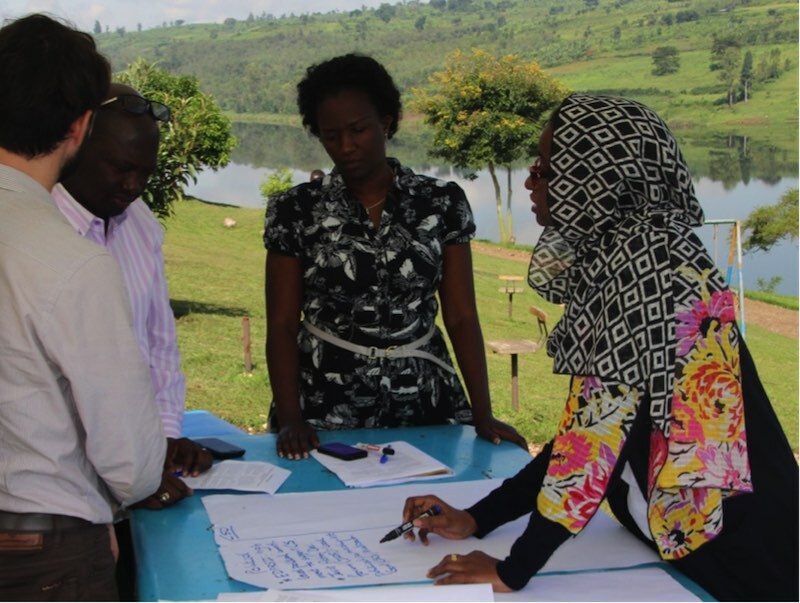 These programmes and activities respond to the challenges facing the country to achieve the Millennium Development Goals (MDGs). 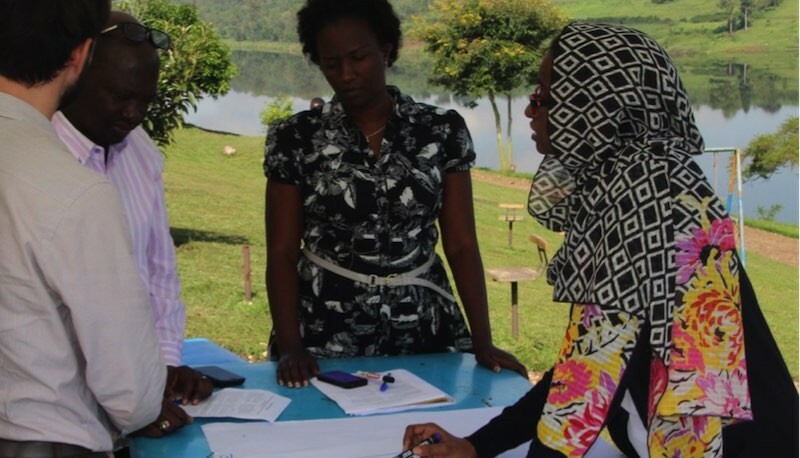 The assistance framework is guided by the UNDAP 2013 – 2018, which is aligned with the priorities of the GoR, as identified in the EDPRS II and the Vision 2020. 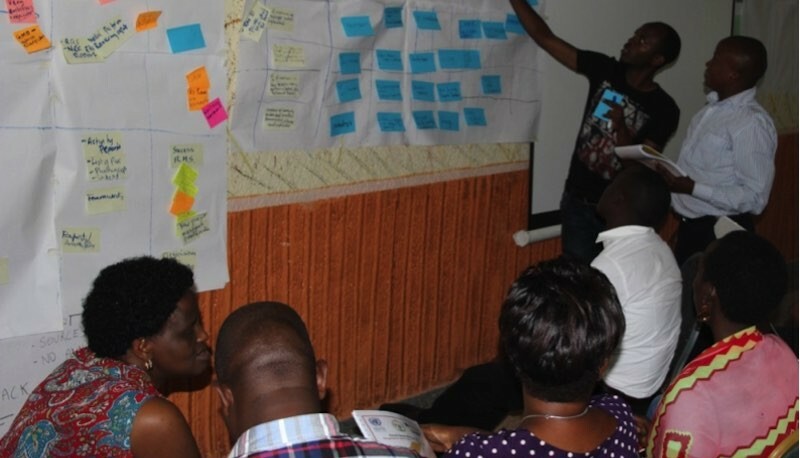 The implementation of the UNDAP is organised around Development Result Groups (DRGs) which have developed joint programmes among the various One UN agencies to achieve the four key results of the UNDAP. 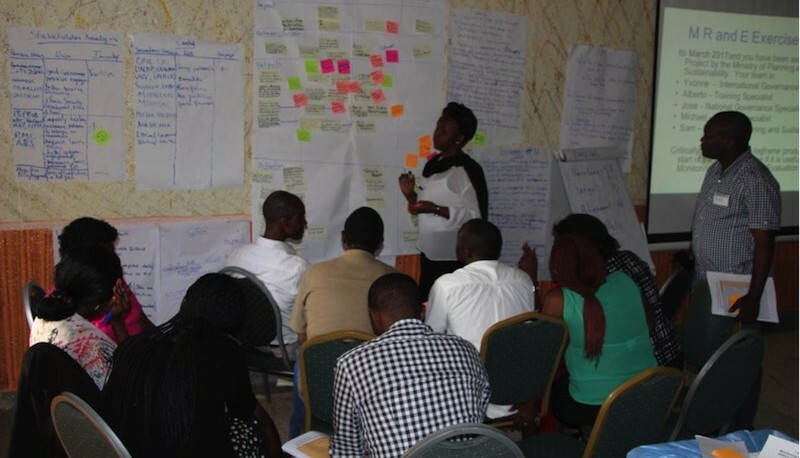 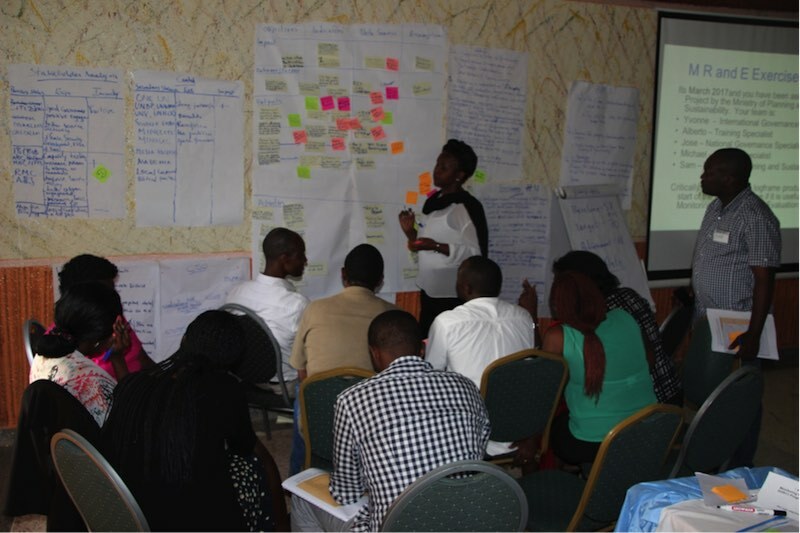 Strengthening Civil Society Organizations for Responsive and Accountable Governance in Rwanda (SCSO). 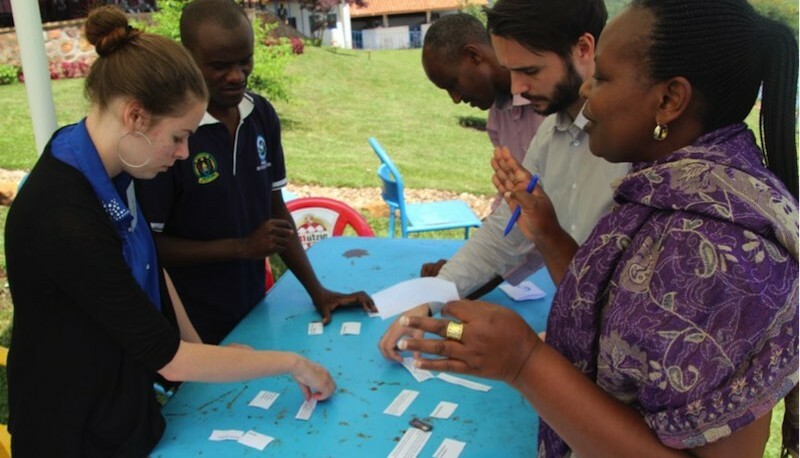 These programmes respond to specific governance issues including citizens’ participation, accountability, justice, human rights and peace issues in Rwanda. 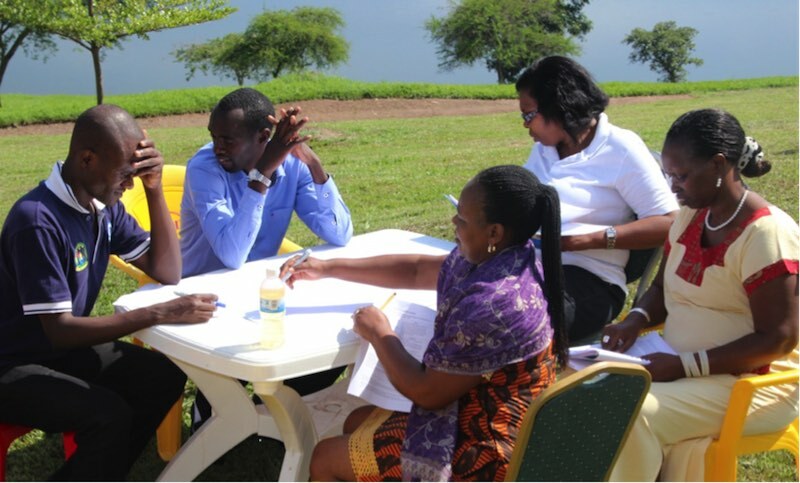 They also respond to issues of gender equality and women’s empowerment in Rwanda governance system. 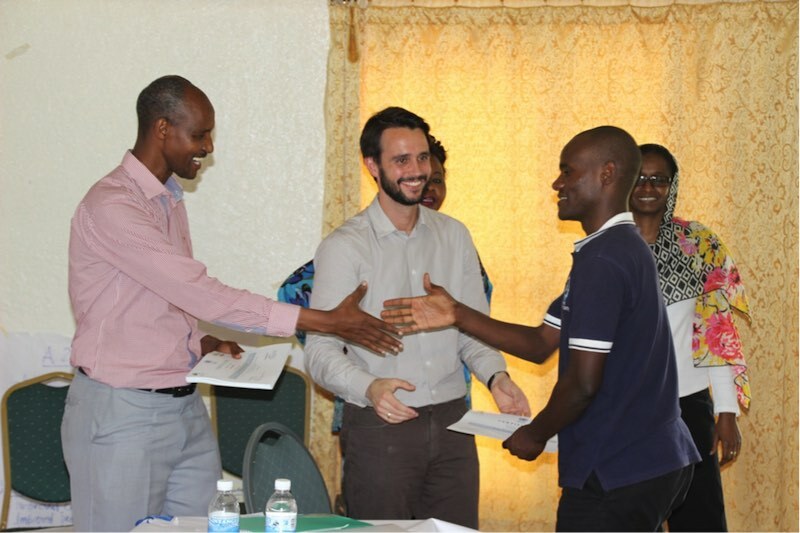 The programmes also seek to strengthen the capacity of the partners to efficiently implement them and achieve their results, as well as to generally respond to the needs of their institutions in these areas. 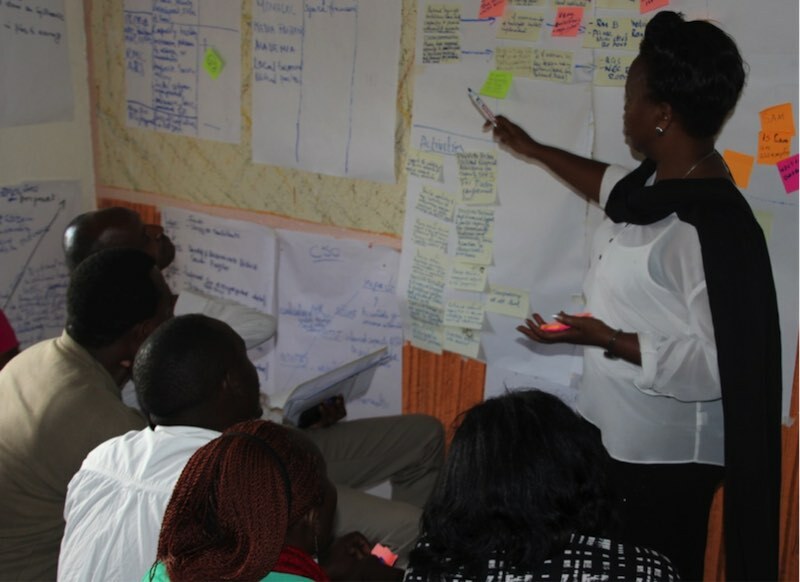 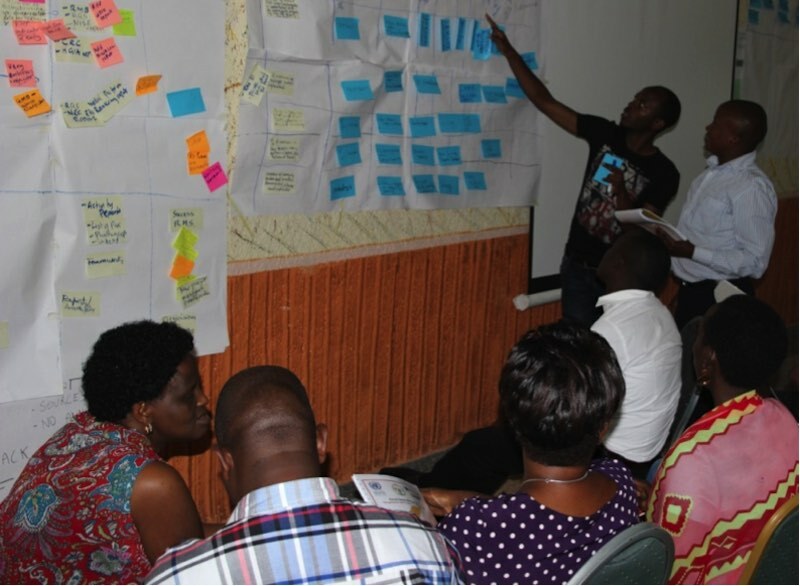 To impart practical knowledge and skills to the staff of implementing partners on how to plan and monitor their programmes based on the Results Based Management (RBM) strategy. 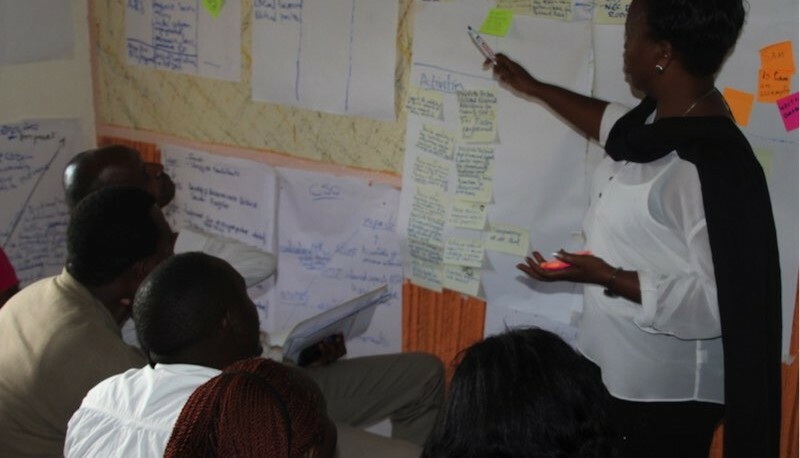 To impart practical knowledge and skills to the staff of implementing partners on how to measure the impact on their programmes and to write results-based reports. 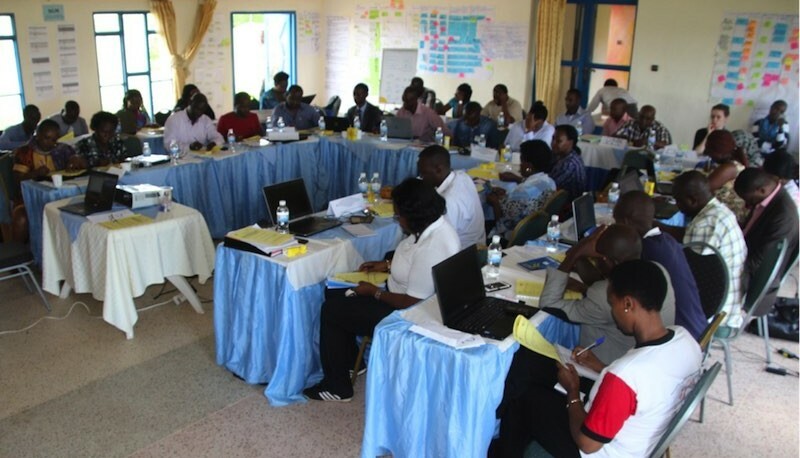 To assist the Implementing Partners in developing Monitoring Review and Evaluation strategies and action plans for the Deepening Democracy through Strengthening Citizens Participation and Accountable Governance (DDAG), Access to Justice (A2J), Sustaining Gender Equality Gains and Strengthening Civil Society Organizations for Responsive and Accountable Governance in Rwanda Programmes. 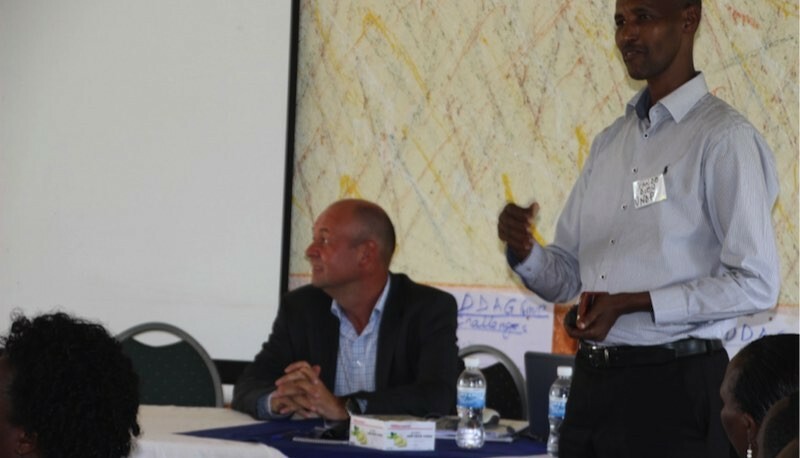 Jean de Dieu Kayiranga (UNDP Programme Manager) introducing the UNDP Country Director, Mr. Auke Lootsma, who, in his opening speech stressed both the importance of good governance and the need for Results Based Management.